AGEVOLAZIONE ASSUNZIONE GIOVANI LAVORATORI: AL VIA I CONTROLLI. GARANZIA GIOVANI: DISPONIBILI NUOVE RISORSE PER IL SUPER BONUS. ASSUNZIONI LAVORATORI DISABILI: LE AGEVOLAZIONI SPIEGATE DALL’INPS. ASSUNZIONI DA PICCOLA MOBILITA’: LE AGEVOLAZIONI SI FERMANO AL 2012. CONTRATTO A TERMINE, APPRENDISTATO E BENFICI CONTRIBUTIVI: LE NUOVE RISPSOTE AD INTERPELLO. GARANZIA GIOVANI: AL VIA I CONTROLLI PER IL CORRETTOUTILIZZO DEL BONUS. ESONERO CONTRIBUTIVO E CESSIONE DI CONTRATTO DI LAVORO. INCENTIVO ALL’ASSUNZIONE DEGLI AMMESSI ALLA “GARANZIA GIOVANI”. 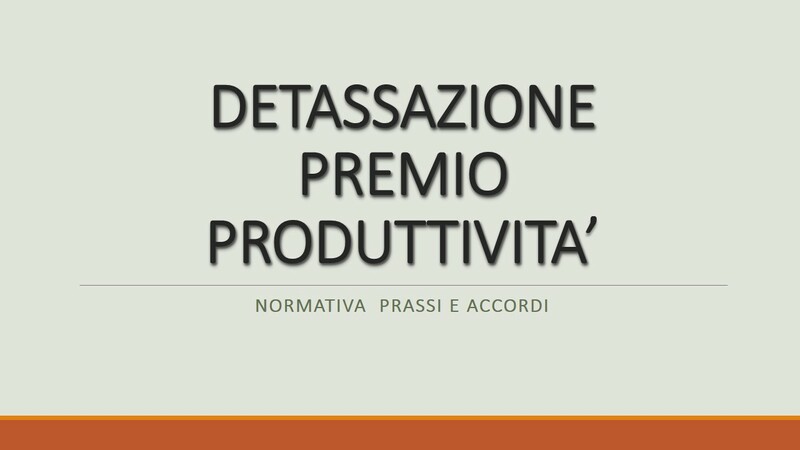 CONTRATTI DI PROSSIMITA’ ED AGEVOLAZIONI CONTRIBUTIVE: I CHIARIMENTI DEL MINISTERO DEL LAVORO. SGRAVIO CONTRIBUTIVO TRIENNALE L. 190/2014: NUOVI CHIARIMENTI. GIOVANI GENITORI: RIPARTE LA BANCA DATI PER LE ASSUNZIONI AGEVOLATE. SGRAVIO CONTRIBUTIVO TRIENNALE: NUOVI FONDI A FAVORE DELLE IMPRESE AGRICOLE. ESONERO CONTRIBUTIVO ASSUNZIONI A TEMPO INDETERMINATO: COSA CAMBIA NEL 2016. STABILIZZAZIONI DEI COLLABORATORI E SGRAVIO CONTRIBUTIVO. SGRAVIO CONTRIBUTIVO L. 190/2014: RICONOSCIUTO AL SOGGETTO INCORPORANTE PER LA PARTE RESIDUA. AGRICOLTURA: L’ESONERO CONTRIBUTIVO E’ CUMULABILE CON LE RIDUZIONI PREVISTE PER IL SETTORE.